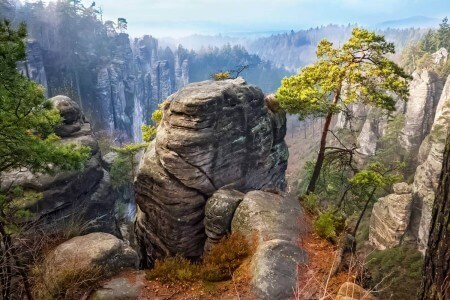 Czechia, also known as the Czech Republic, is a very picturesque country in Central Europe. It borders Poland, Slovakia, Austria and Germany. Every year millions of tourists from all over the world visit this country. 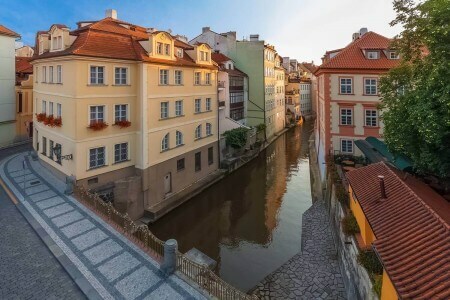 Many people regard Prague as one of the most beautiful cities in Europe and worldwide. 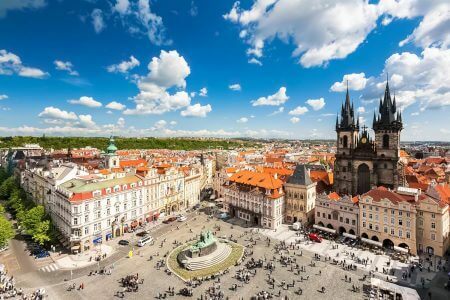 But Czechia is much more than only Prague. 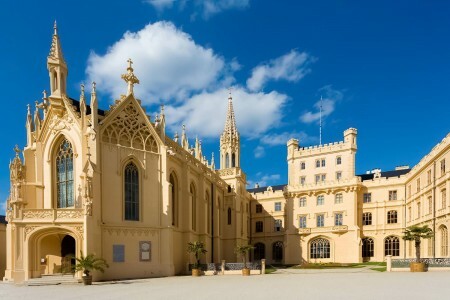 There are 12 UNESCO World Heritage sites, many medieval towns and picturesque landscapes. 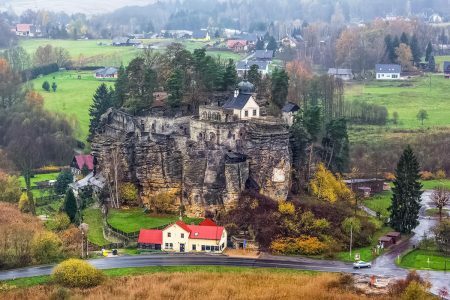 This website presents the most amazing places to visit in Czechia, the very heart of Europe.